Welcome to Renée James Jewelry website. Renée James Jewelry was created by jewelry designer and Gemologist, Lauren Duff Major. 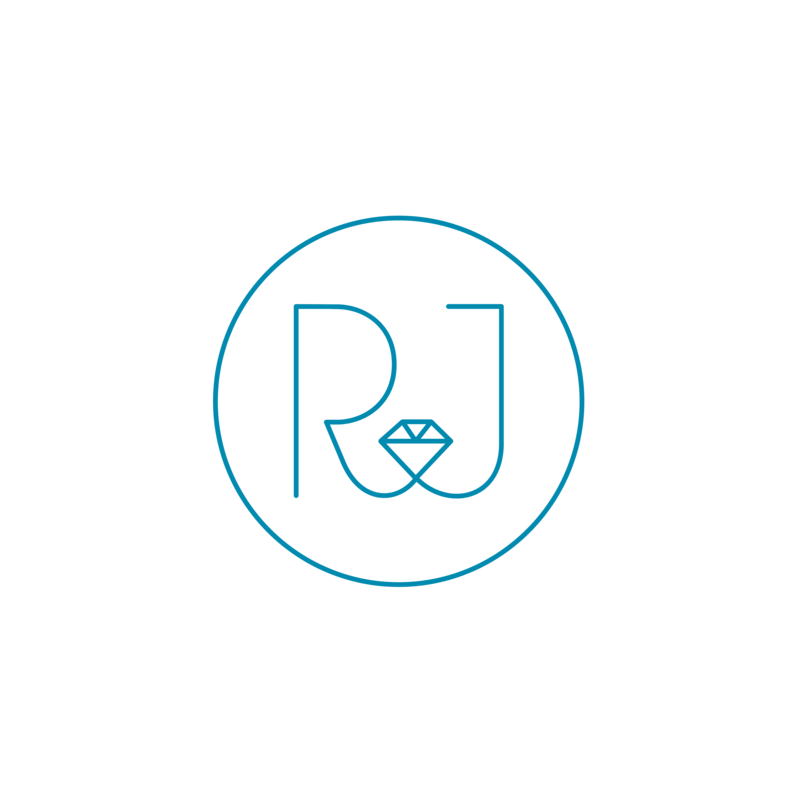 At Renée James, we focus on engagement rings, wedding bands and redesigns. Renée James strives to provide their customer with one of a kind heirloom pieces. Do you want to know more about custom design?